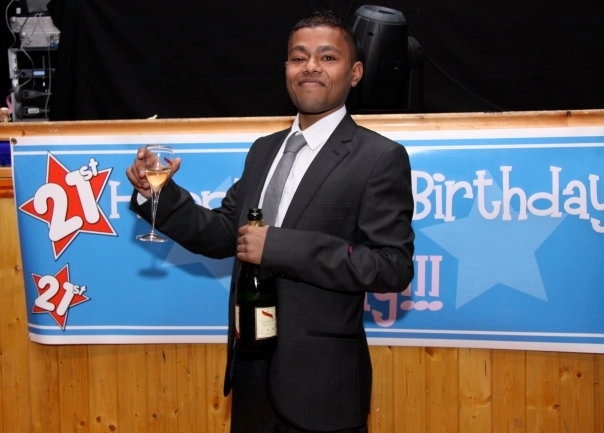 Vinay Kishor Ladwa, pictured celebrating his 21st birthday, is fondly remembered by VKL players and many others. A CHARITY football game has been organised to celebrate the life of Vinay Kishor Ladwa, who had a fatal stroke in 2013. After Vinay died friends and family decided to set up a football team in his memory – called VKL United. They played their first game earlier this year and raised money for the Birmingham’s Children Hospital and the Queen Elizabeth Hospital. On September 14 they will take to the field once more to play against the Studley Bee’s. Stephen Spencer, a friend of Mr Ladwa, said: “We are very sad because its been five years since we lost our beloved friend and family member. Kick off is at 7.30pm at Redditch United.